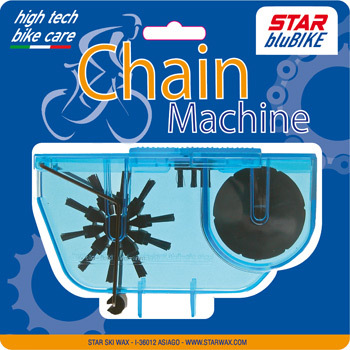 Chain Machine is a special machine that allows with a few simple steps to clean the bicycle chain. After each cleaning operation it is absolutely necessary to lubricate the chain. Repair holes. 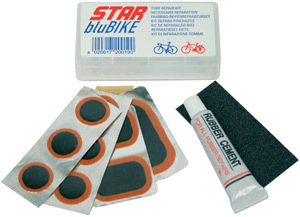 This bicycle maintenance kit consists of glue, patches, and levers to facilitate the opening of the covers and easy and quick access to the air chamber. Bicycle cleaning kit. 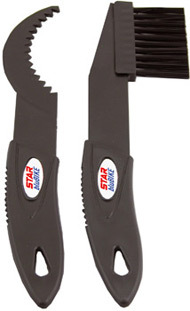 Brush Kit consists of a brush and an instrument designed to clean dirt between the gear sprockets.